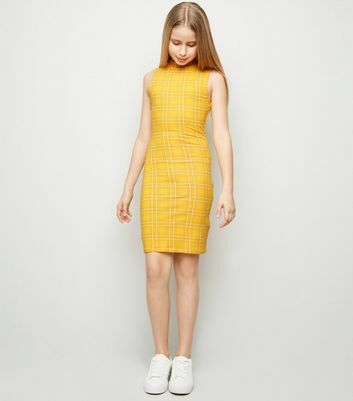 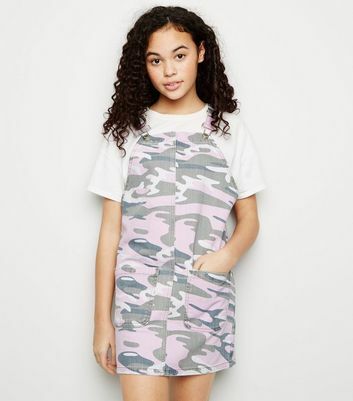 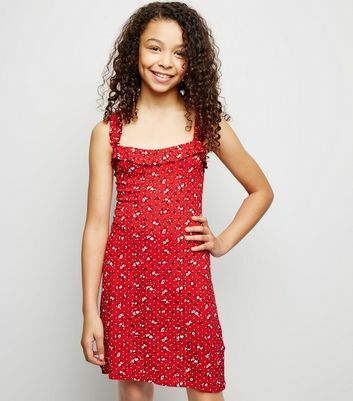 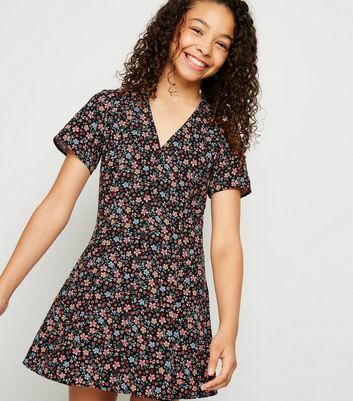 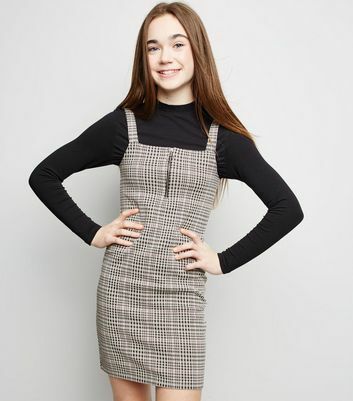 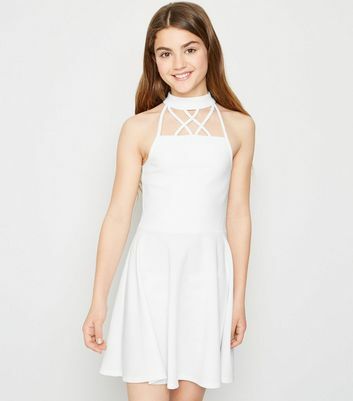 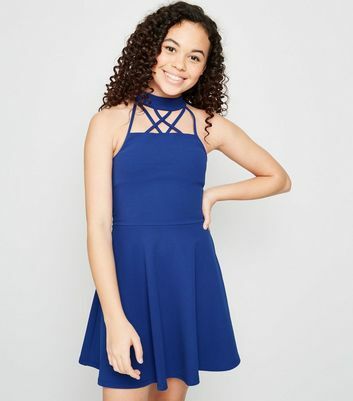 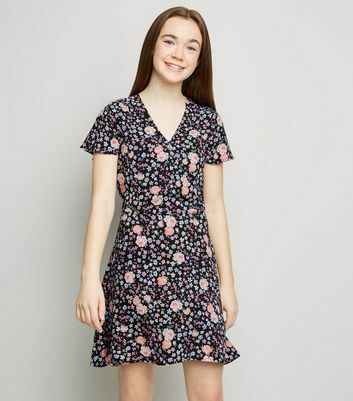 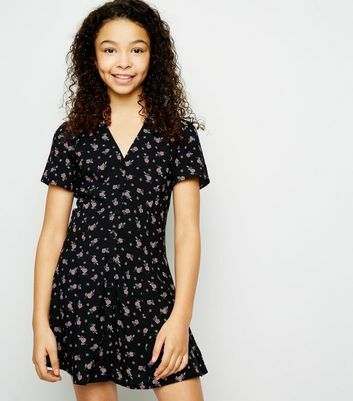 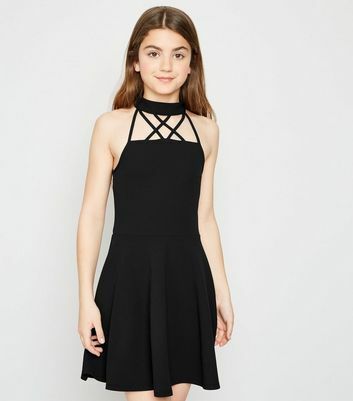 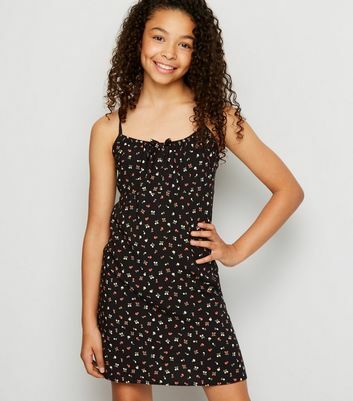 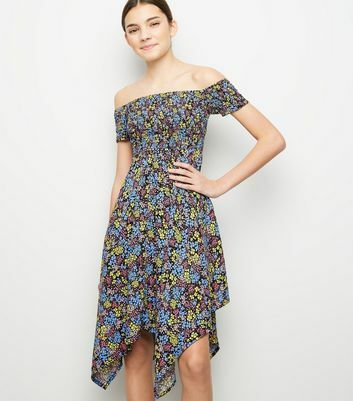 Whether you're dressing for friends' parties, family weddings, or after school hang-outs, be the best dressed with our stylish selection of girls' dresses. 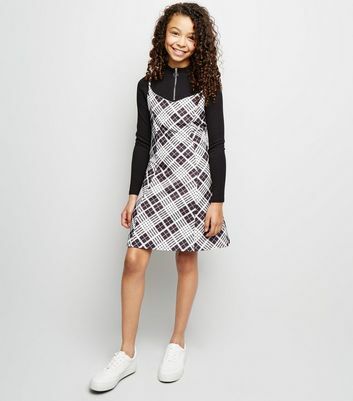 Find the perfect girls' occassion dress for the dancefloor, or try a pinafore for a cute and casual look. 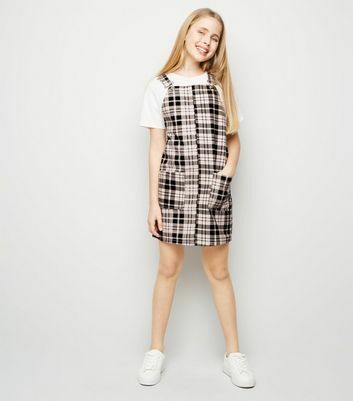 Shop your soon-to-be favourites here.